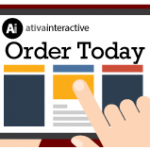 Tax – Ativa Interactive Corp. 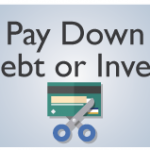 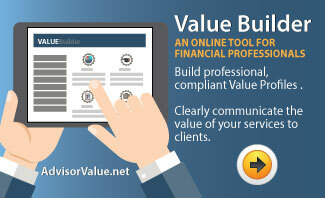 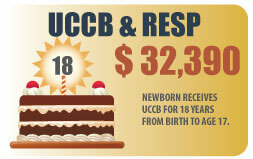 Investing all or a portion of the benefit in an RESP will give you a great head start in funding your child’s education. 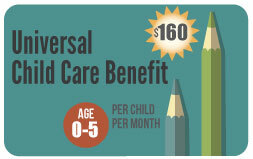 This infographic resource illustrates everything you need to know about the new Universal Child Care Benefit. 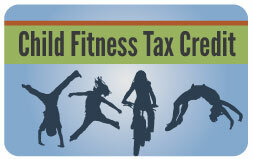 Learn more bout the enhance Child Fitness Tax Credit that was originally introduced in 2006 to encourage physical fitness among children. 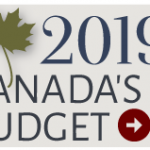 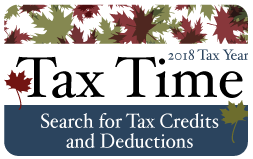 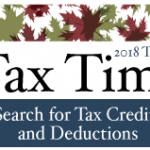 The Family Tax Cut is a new federal non-refundable tax credit of up to $2,000 for couples with children under the age of 18, effective for the 2014 and subsequent taxation years. 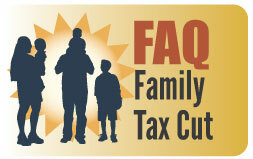 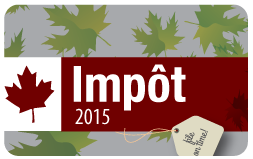 The Family Tax Cut non-refundable tax credit of up to $2,000 for eligible couples with minor children. 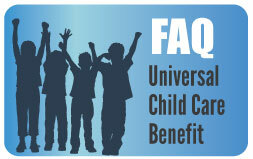 This infographic illustrates how the Universal Child Care Benefit, designed to help Canadian families will help families with children under 18. 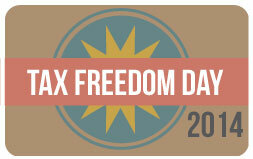 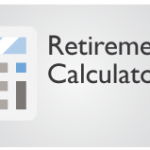 The Fraser Institute annually calculates Tax Freedom Day in order to provide a comprehensive and easily understood indicator of the overall tax burden faced by the average Canadian family. 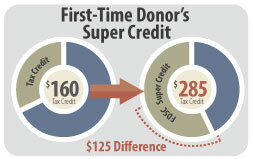 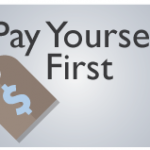 The new First-Time Donor’s Super Credit announced in the March 21, 2013 federal budget was designed to encourage first-time charitable donors through an enhanced tax incentive.